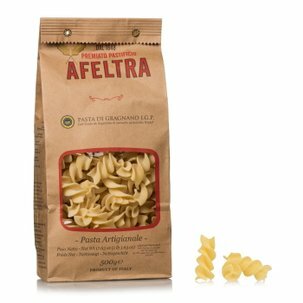 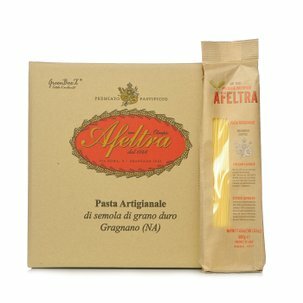 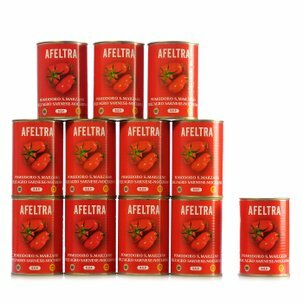 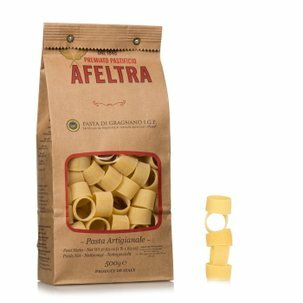 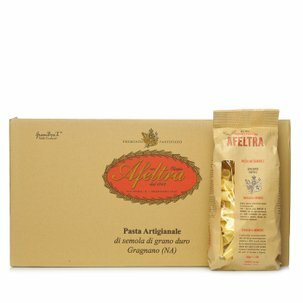 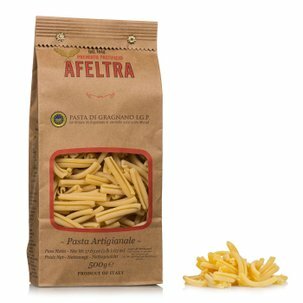 The penne lisce from Afeltra, made with carefully selected, 100% Italian wheat, are mixed with water from the Lattari Mountains, bronze die extruded and dried slowly for up to 48 hours. 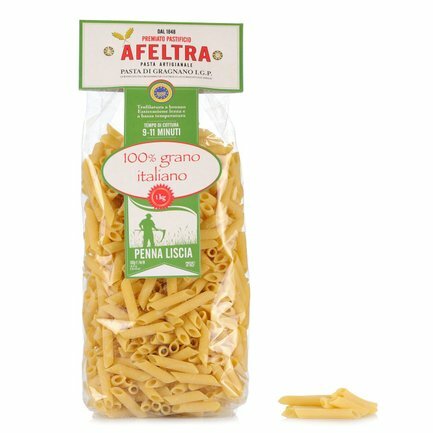 Even though this pasta is not grooved, these smooth penne are pleasantly coarse and can be paired with your most flavourful sauces. Try the penne lisce with your favourite sauce or serve them with one of the most classical sauces of all: the arrabbiata sauce.